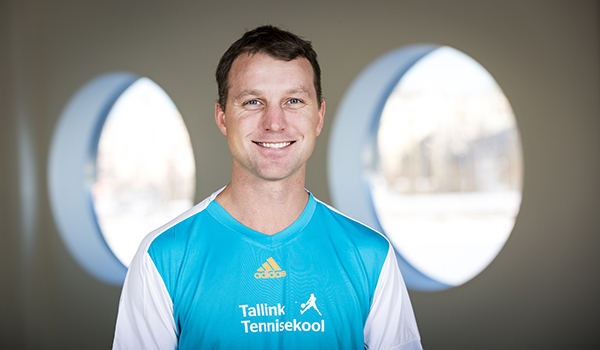 Tallink Tennis School offers superb tennis training and excellent training facilities for tennis lovers of all ages. 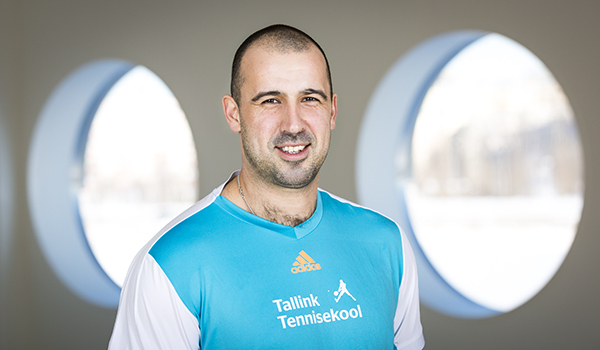 The staff of Tallink Tennis School consists of highly motivated young and very experienced coaches. We welcome children from the age of four. 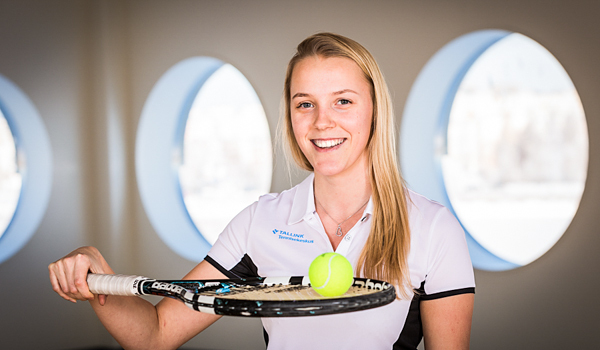 Adult tennis lovers can choose from group and personal training. Fill in the fields below, and we will contact you! – Duration of the training is 60 min. – Size of the training group is up to 6 children (except Mini-Tennis groups). 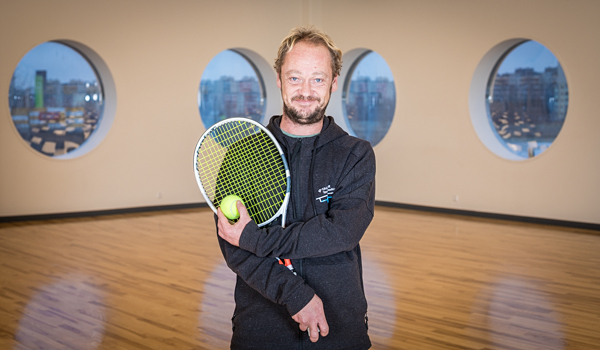 – If a child misses the trainings for more than two consecutive weeks due to illness, Tallink Tennis School reduces the tuition fee for that child by half. A refund is made by the settlement of accounts for the invoice for the next month’s tuition fee. 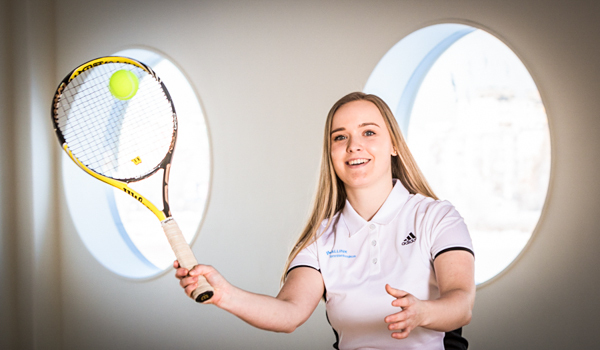 – 10% is added to the tuition fees of the pupils who do not confirm Tallink Tennis School as a receiver of the capitation grant. – Invoices are issued on the fifth day of every month for the current calendar month. 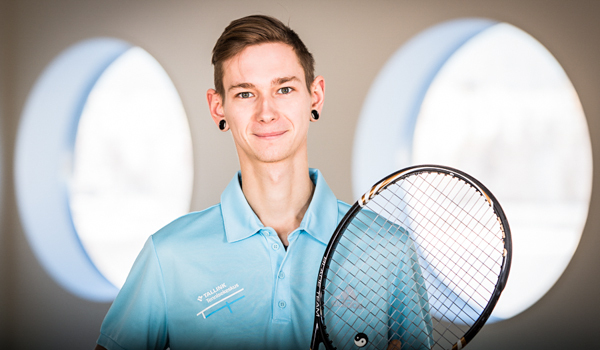 – Tallink Tennis School is registered as a private hobby school; it is possible to claim income tax refund on the tuition fee. – Introduction of main shots and tactical principles. – Duration of the training course is 10 hours. 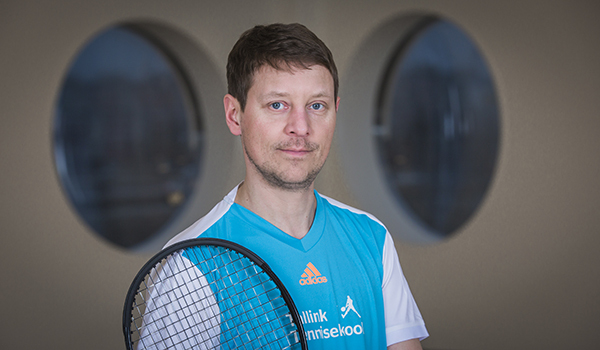 – Possible to use the equipment of Tallink Tennis School.